​We can't really blame him. Braves announcer Joe Simpson has been on the wrong side of some controversial on-air comments of late, suggesting last week that the Dodgers batting practice uniforms were somehow an insult to baseball. 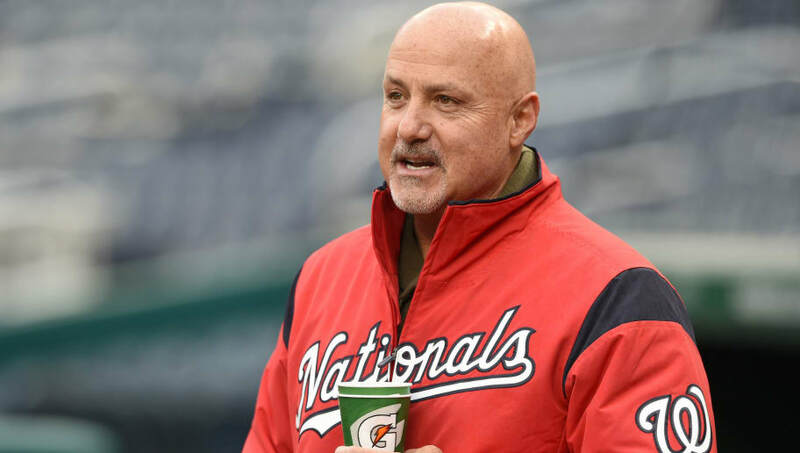 On Tuesday, he furthered his ignorance by suggesting Juan Soto might not really be 17. In the second game of the doubleheader, Simpson apologized for his comments and the context in which he made them. This very well could have been influenced by Nats GM Mike Rizzo, who sought out and confronted Simpson in between the two games. Rizzo's words for Simpson must have been strong, because the apology was swift and sincere. And that's all she wrote. Props to Rizzo for standing up for his rookie.